When you think of nature, what comes to mind? Trees perhaps? And what comes from trees? That’s right, wood. 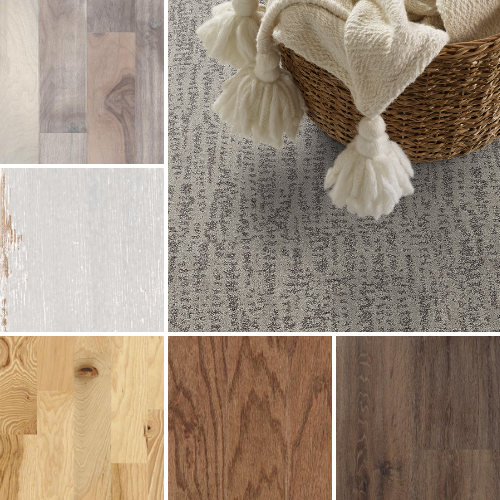 So, it’s only natural that when creating a look inspired by nature, hardwood flooring is a go-to option. 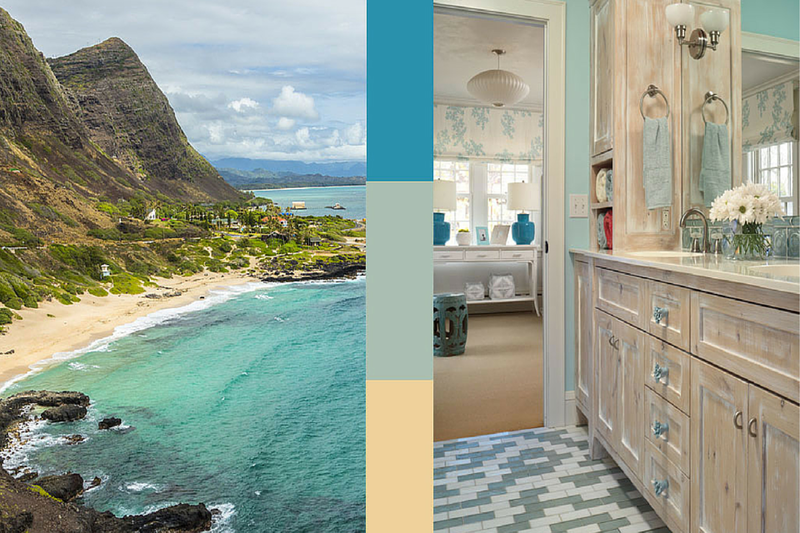 The beautiful grains of wood and the natural hues just scream nature! If you’d love to bring a little nature into your home with hardwood floors, take a look at these inspiring floors. Natural variations in the hardwood add dimension and a unique flair to your floor. A wider plan gives this hardwood floor a more casual look and shows off the natural grain. Rustic wood flooring looks natural and will conceal any scratches from wear and tear. For a little sleeker nature inspired look, choose a hardwood floor with glossy finish and square edge. A dark stain creates a warm and cozy feeling.